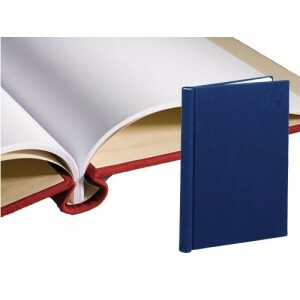 Everything in one place in a Dust-Free, Acid-Free environment! 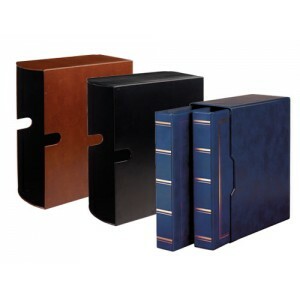 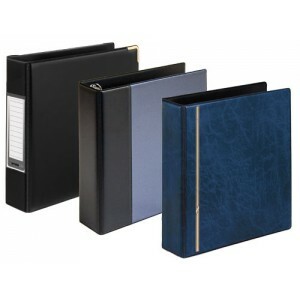 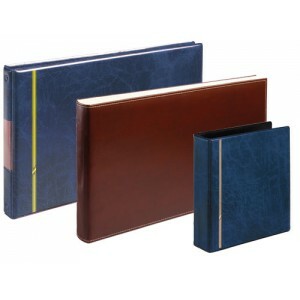 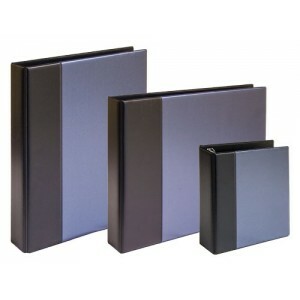 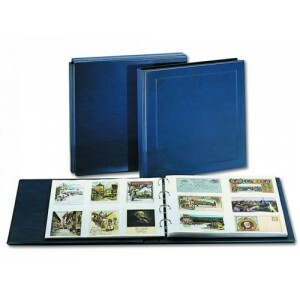 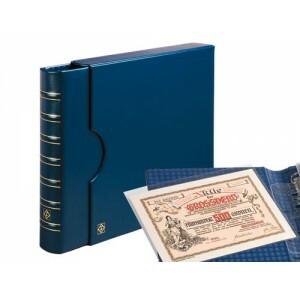 Our Standard range of Albums are compatible with Arrowfile Standard Refill Pages. 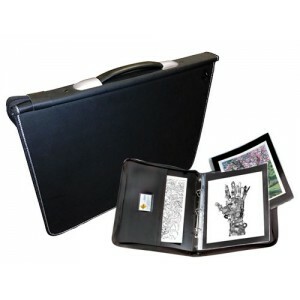 Slip Cases help give stability and protection to your albums and their contents. 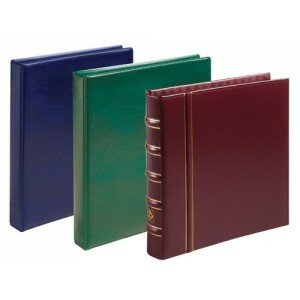 You can choose several file formats with a Matching Spine for your very own Private English Library. 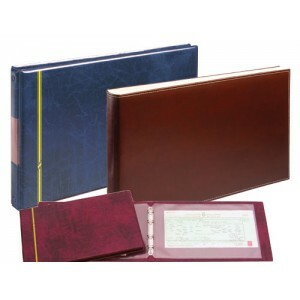 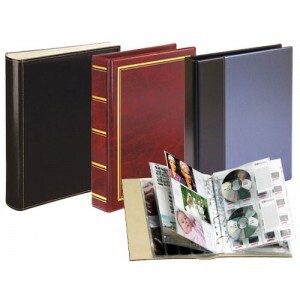 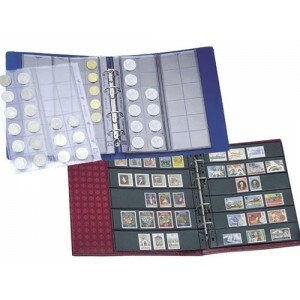 For Capacities view individual albums specification tabs.